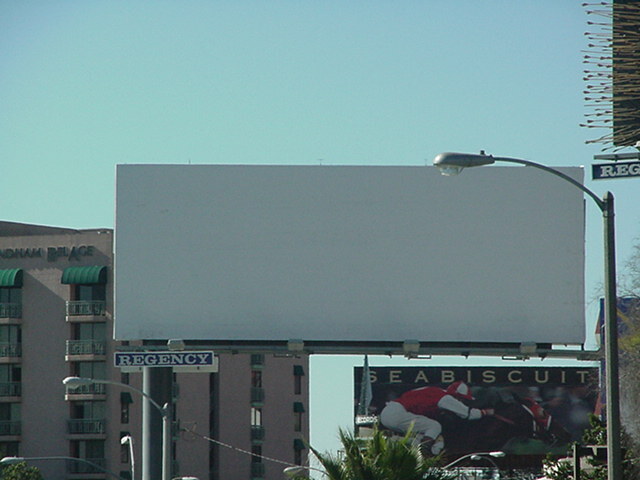 No one knows what this year may bring so the existential blank billboard on Sunset Boulevard is perhaps there as a reminder of this, and as an homage to John Locke. 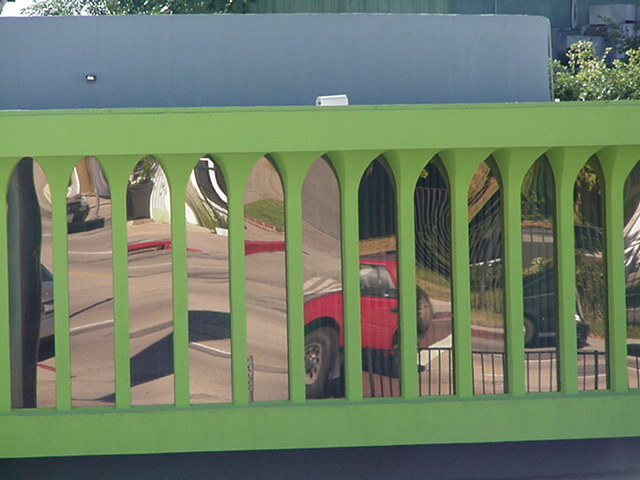 It's across the street from the strange, round green building with reflective glass and no signs of any kind indicating what goes on in there. Very mysterious. 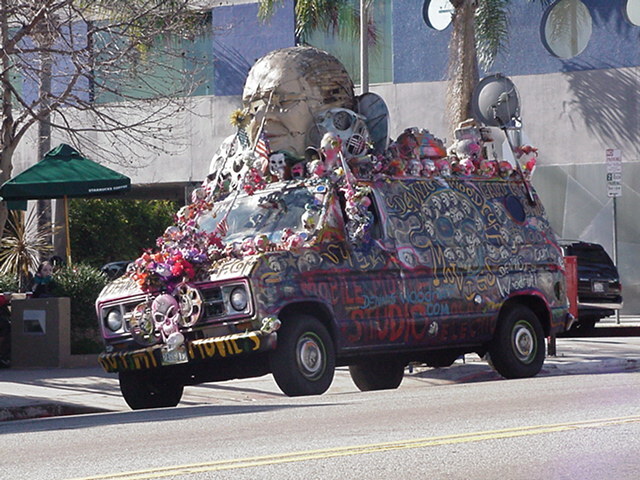 Dennis Woodruff still drives around Hollywood in his self-promotion van, hoping one day someone will cast him for some sort of part in some sort of film. Hasn't happening in the twenty years or more. 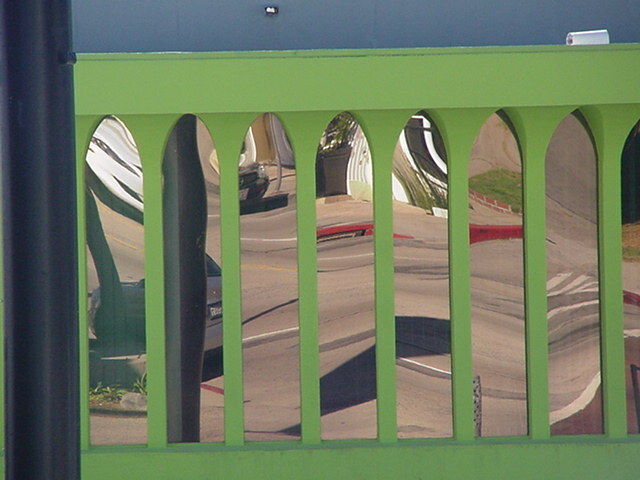 Here he's parked on Melrose Avenue. 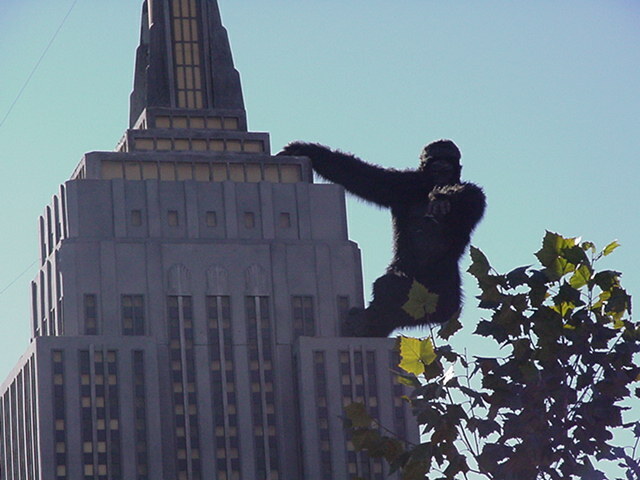 And also down on Melrose the one-tenth scale King Kong still hangs onto the side of the miniature Empire State Building at New York, New York - but really here in Hollywood. 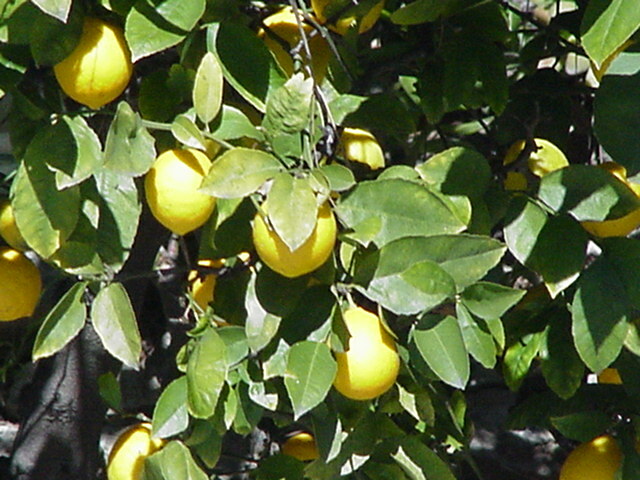 But there are lemons in the trees and the usual January blooms. 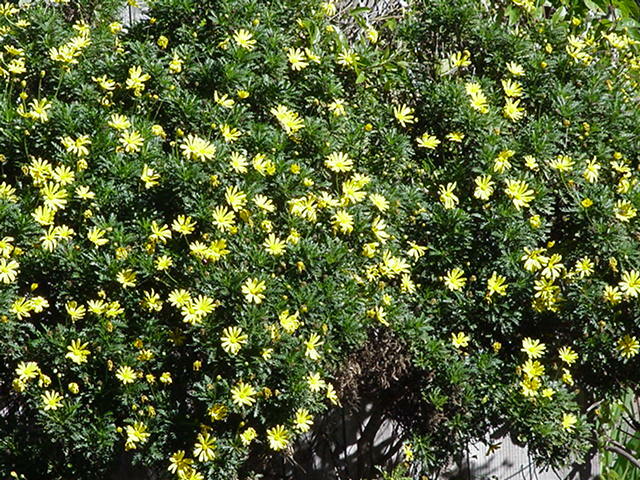 Such is mid-winter in Los Angeles. 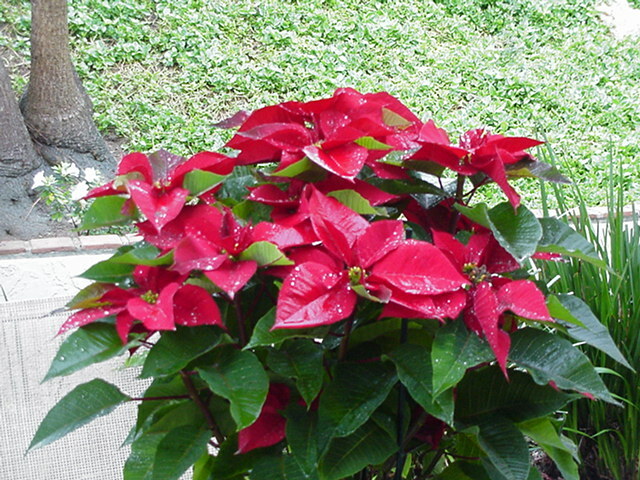 Although the poinsettia (Euphorbia pulcherima) is among the most traditional symbols of the Christmas season,it was cultivated by the Aztecs of Mexico long before the introduction of Christianity to the Western Hemisphere. 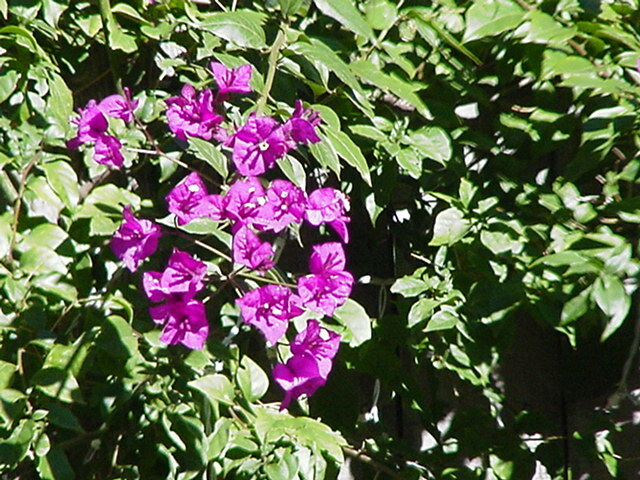 These plants were highly prized by Kings Netzahualcyotl and Montezuma, but because of climatic restrictions could not be grown in their capital, which is now Mexico City. Perhaps the first religious connotations were placed on poinsettias during the seventeenth century. Because of its brilliant color and holiday blooming time Franciscan priests, near Taxco, began to use the flower in the Fiesta of Santa Pesebre, a nativity procession. 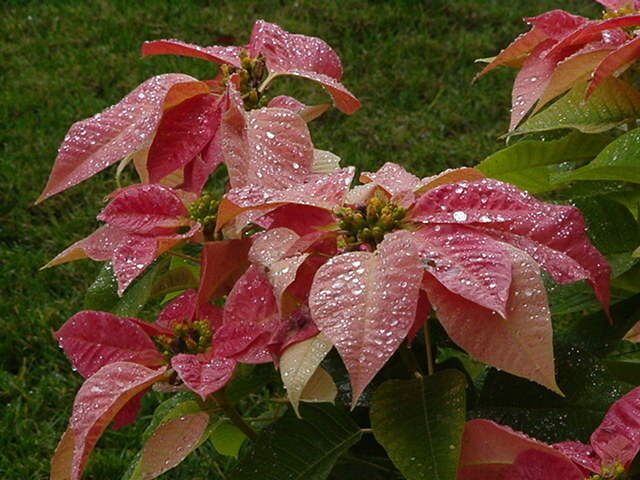 Poinsettias were first introduced into the United States in 1825 by Joel Robert Poinsett. While serving as the first U.S. ambassador to Mexico, he had occasion to visit Taxco and found the plants growing on adjacent hillsides. Poinsett, a botanist of great ability, had some plants sent to his home in Greenville, South Carolina.